Project initiated by Juras - he collected beats, created themes and invited guests; verses by Koras are on the half of all tracks. 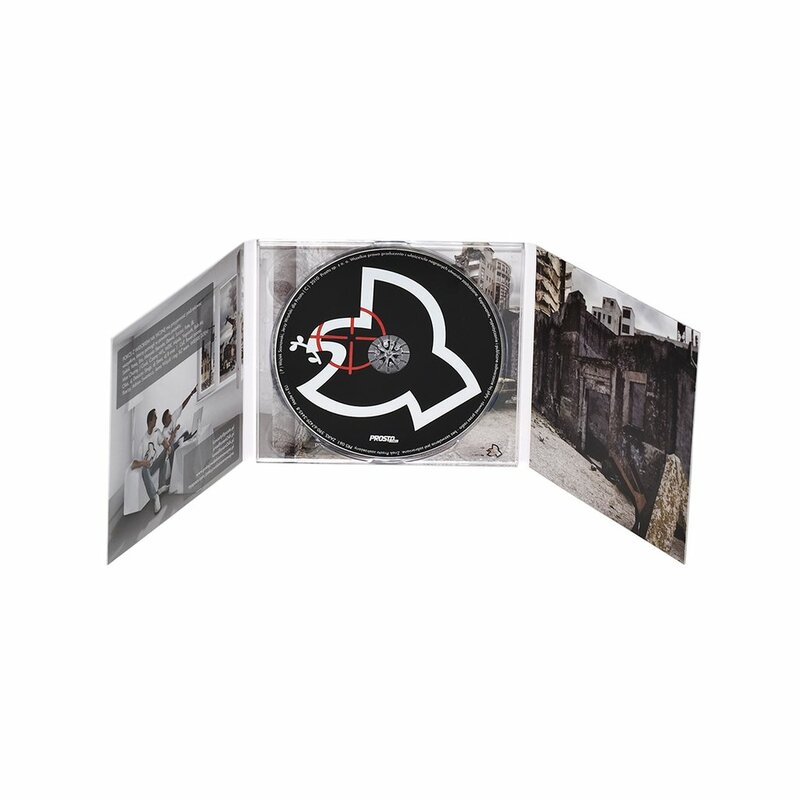 The album features 15 tracks covering various topics reflecting artists’ philosophy and their life attitude. 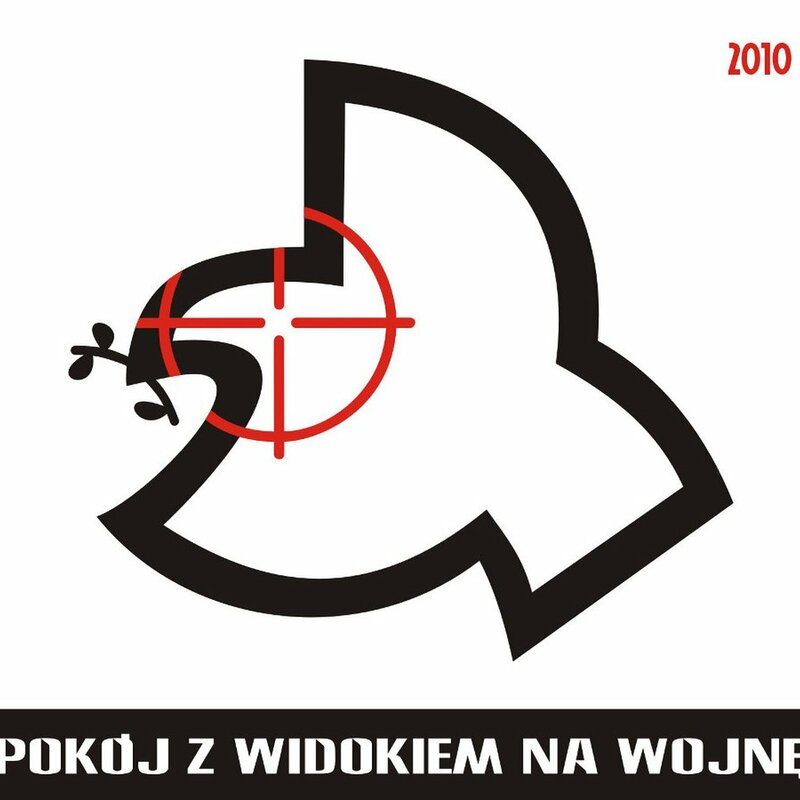 The leitmotiv is Peace as a symbol of friendly, comfortable place contrasted with War as a place of cruel individuals and dirty deals embodied by Warsaw, capital of Poland. Guest appearances are made by Sokół, Marysia Starosta, Pono and Ero. Music production was in the hands of both Polish: Fate, Szczur, Bobair and foreign producers: Max Chorny (Ukraine) and J Cook (Serbia).